Trained from childhood for one purpose, Nima has never been given a choice. She is M-Class Identified Talent Exceptional. She is also a New Earth Nartakee courtesan about to be offered to the Xenshina, Mars’ ruling Queen. Nima knows what she must do if New Earth is ever to be free of Mars’ dominion. She understands her duty. And then someone unexpected offers her a chance to choose. 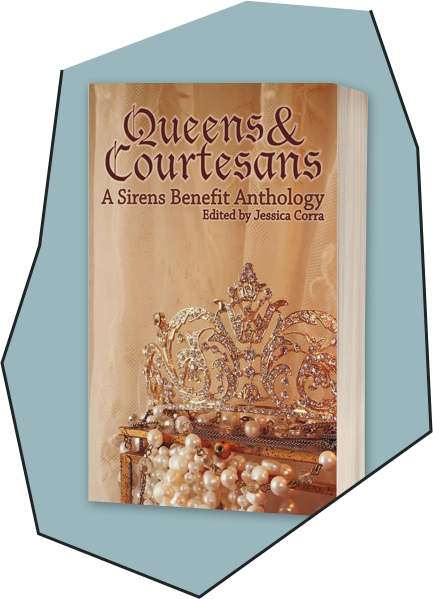 Grab this anthology now and keep an eye out for these authors in the future.